• Register at www.transdeals.in by clicking on 'Sign In | Register' button. • Click on create an account. A successful Registration will give you access to your own profile and all the Trans Deal services. “It’s always a great experience to dine at MOVIDA CAFE...d ambience is amazing..Lightning and everything.And food is delicious. I bought a deal got an amazing discount From Trans Deals in which I got 25% off on Food Bill thnks TRANS DEAL for making my experience amazing." 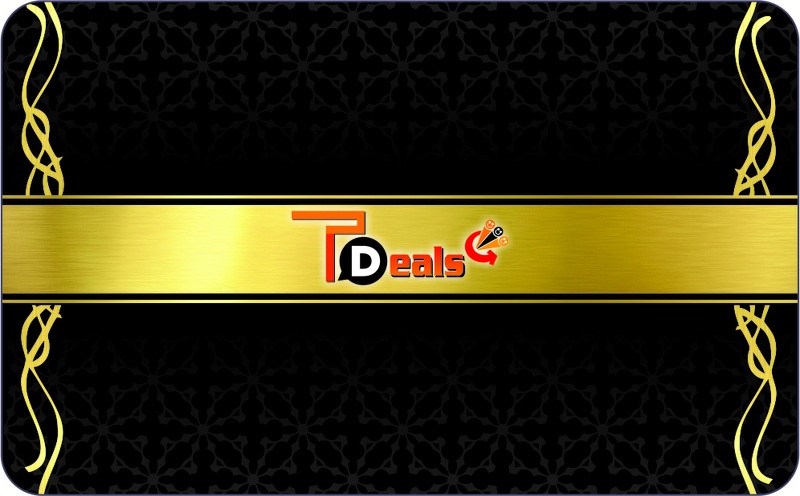 We are proud to present a new offering from transdeals.in Trans Card ( Your gateway to great deals). As your wishes grow so would our endeavor to add new brands and services not only from India but from across the globe. With constant technology up gradation we would be able to fulfill all your discount deals from ID card membership, vouchers or even on mobile (coming soon)wherever they are located. © Copyright 'Trans deals' 2015, all rights reserved.